Sorry! 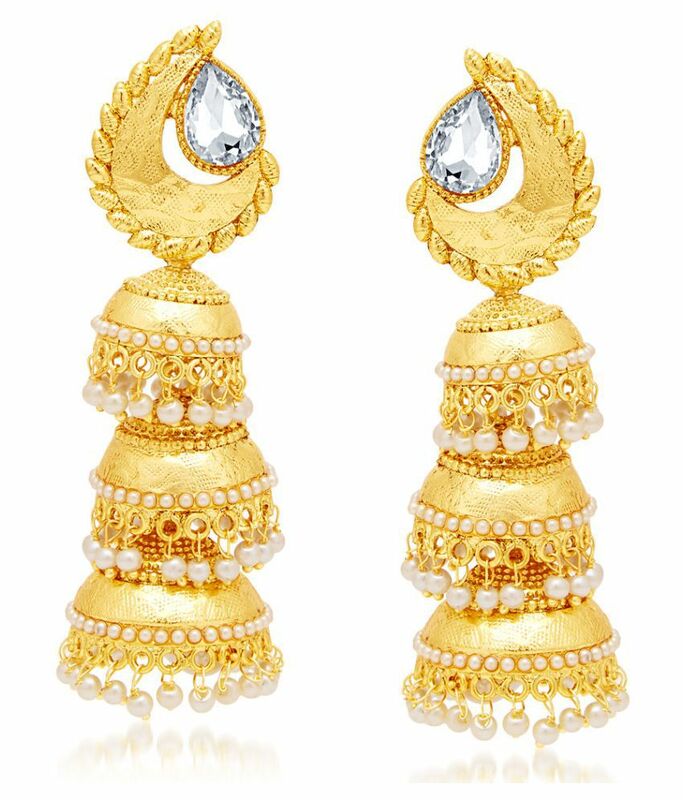 Sukkhi Golden Pretty Gold Plated AD Jhumki Earrings for Women is sold out. 5.0 1 1 (5.0) 1 Rating 1 Review 1 Selfie Have a question?